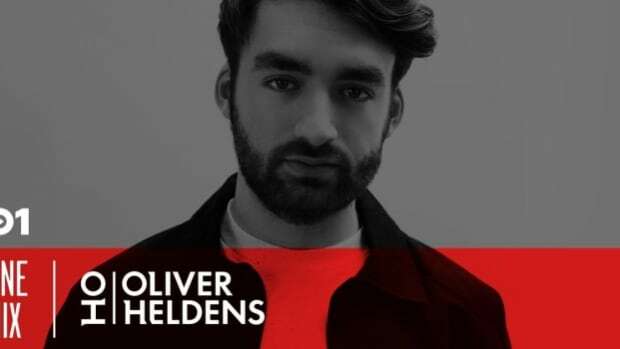 Oliver Heldens Releases Nile Rodgers Collab "Summer Love"
Oliver Heldens' new single is here just in time for summer. 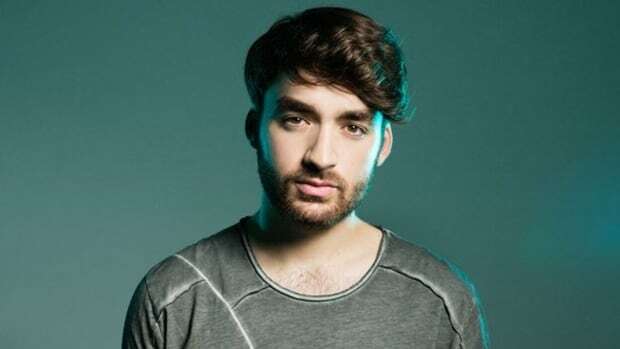 Oliver Heldens&apos; new single is a sure sign summer is just around the corner. Teaming up with legendary songwriter, producer, and composer Nile Rodgers and Brooklyn rocker Devin, their single "Summer Lover" comes as a groovy future house original. In late 2018, Heldens remixed Nile Rodgers&apos; "Le Freak," a song Rodgers had written with his band and released in 1978. The original is preserved in the National Recording Registry by the Library of Congress, which has deemed the track culturally significant for its time. 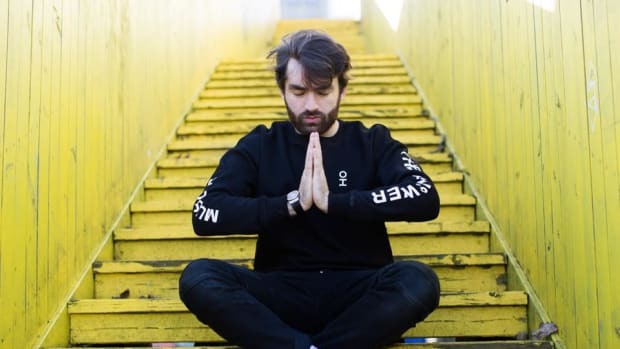 Shortly after Heldens outfitted "Le Freak" with a modern new production, we now also have an original collaboration on our hands between the two artists. "Summer Lover" features the sounds of Rodgers&apos; unmistakable bright, soulful guitar. On the low end Heldens incorporates a deep, rhythmic bassline formulating a captivating sultry groove. Lately, Heldens has been on a disco kick. The Dutch producer&apos;s previous release "This Groove" channeled similar influences, and we&apos;re looking forward to hearing more music from him along this creative frequency. Listen to Oliver Heldens, Nile Rodgers, and Devin on "Summer Lover" out now via RCA records. 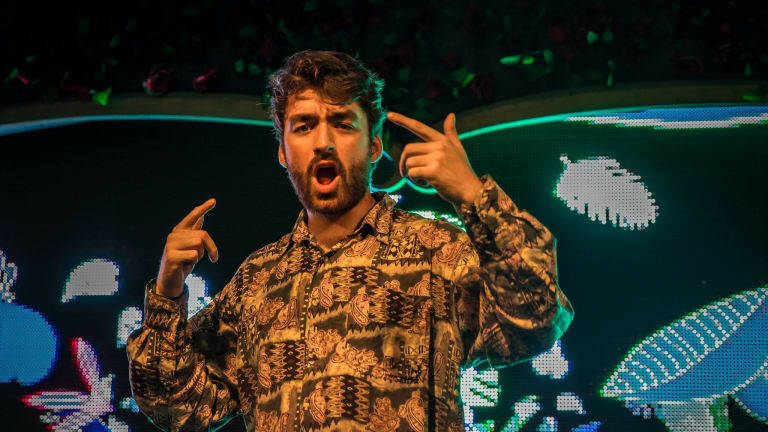 Oliver Heldens and Lenno Release Nu Disco Single "This Groove"
Oliver Heldens and Lenno are feeling the rhythm with their new single. 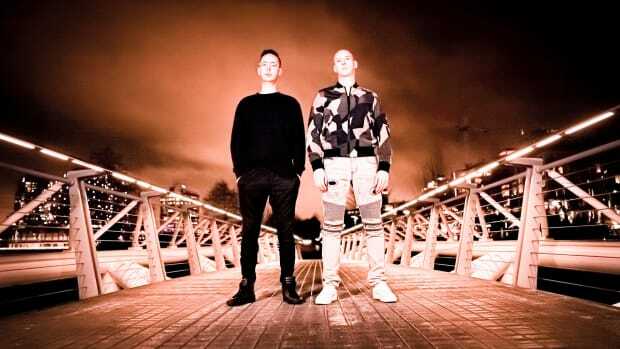 Jef Miles rewinds summer with their new single. EDM.com got to the bottom of a future house feud from four years ago. 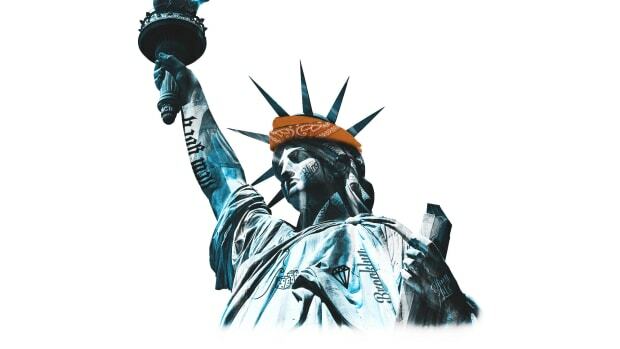 The Dutch producer is the latest artist to get the spotlight in Musical Freedom's artist focused series. 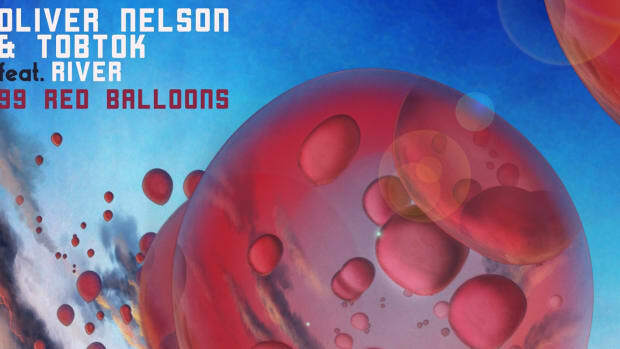 Just in time for it's 35th Anniversary, Oliver Nelson and Tobtok release their own tropical spin on Nena's pop classic "99 Red Balloons." 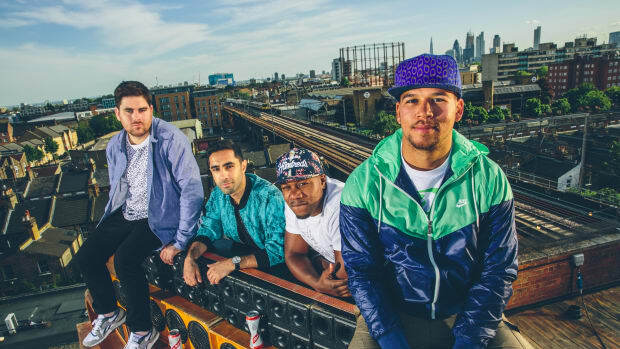 Rudimental keeps strong momentum towards their upcoming album with a new single.